The Memorial Candle Program has been designed to help offset the costs associated with the hosting this Tribute Website in perpetuity. Through the lighting of a memorial candle, your thoughtful gesture will be recorded in the Book of Memories and the proceeds will go directly towards helping ensure that the family and friends of Janice Nagel can continue to memorialize, re-visit, interact with each other and enhance this tribute for future generations. 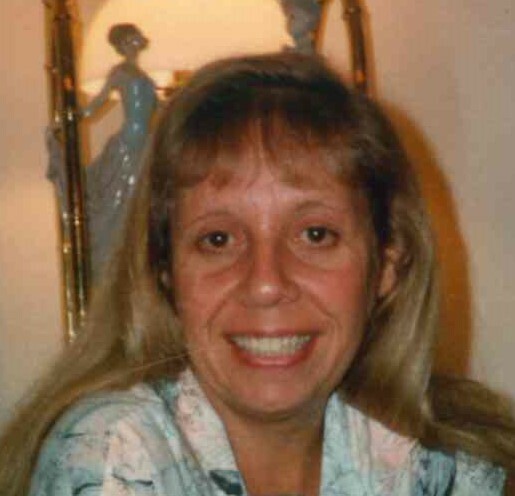 Janice E. Nagel of Hackensack passed away on Tuesday, November 20, 2018. She was the beloved wife of the late Peter A. Pappas (2014) and devoted daughter of the late William (2010) and Evelyn (nee Notardonato) Nagel (1992). She is survived by her loving sister Lori Dernelle, her cherished niece Tara Dernelle, her brother-in-law Edward Pappas, her sister-in-law Linda Frugoli & her husband James, her nephew Peter Frugoli & his wife Kristy, her niece Michele Frugoli, her grandnephew & nieces, Evan, Emily and Ella Frugoli. She was predeceased by her brother-in-law Mark Dernelle (2015). Janice will be greatly missed by her cousins Julie Linskey, John Vitale, Henry (Orna) Notardonato, Andrea (James) Clark, Laura Notardonato, Stephen (Chris) Notardonato, Mark (Kerri) Linskey, Michelle & Nicole Notardonato, Justin, James and Alaina Clark, Andrew and Leah Notardonato, her aid/ “daughter” Tynika Brown, and her “friendapyst” Dina Schwartzman. Prior to her retirement, Janice was the Director of Information Systems for Prudential. She enjoyed going to the beach & her house in Brigantine, NJ, Broadway shows, playing WordsWithFriends and spending time with her family, especially “cousin night”. Arrangements made by Calhoun-Mania Funeral Home, 19 Lincoln Ave., Rutherford.